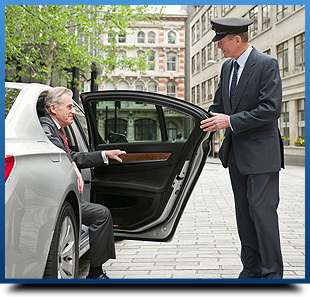 Short Business Description: Provides taxis and airport transfers in Aldershot, Farnborough to and from Heathrow or Gatwick and all major airports, docks, train stations in England. 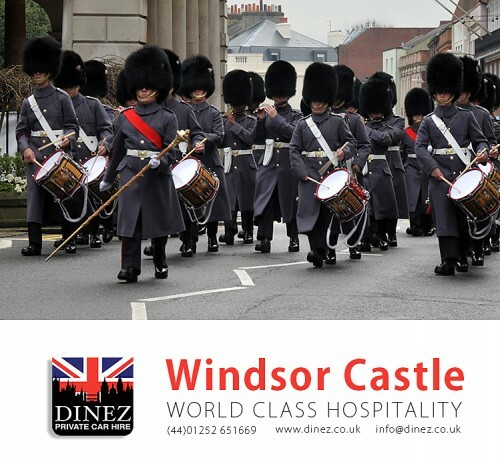 Call 01252 651669 or visit our website to enquire or book. 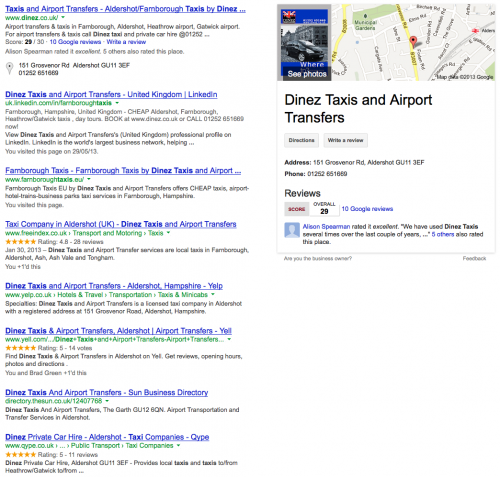 Google 'Dinez Taxis and learn how reliable and CHEAP our taxi services are! 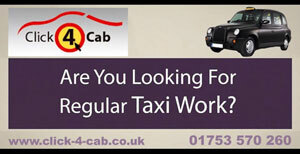 Long Business Description: Dinez Taxis and Airport Transfers offers a world class taxi service providing our clients the best experience and comfort in their journey within Aldershot, Farnborough, Ash, Ash Vale, Tongham and nearby GU postcode towns like Fleet, Farnham, Frimley, Frimley Green, Camberley and Normandy in Guildford. 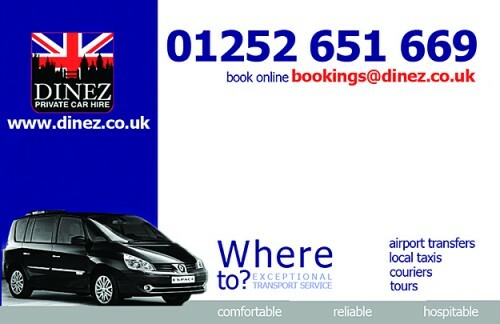 Dinez Taxis' reputation and integrity comes with the satisfied clients we had over the years, our clients' retention is very high, from the Filipino, Indian, Polish, Pakistani and Nepalese communities within the area to our business clients from Autodesk, UBS, RWE, CSC in Aldershot and many other businesses within Aldershot, Farnborough, Frimley, Ash Vale and Farnham business establishments this includes The Hub in Farnborough and FIVE near Holiday Inn. We have regular clients coming from the defense, aerospace and pharmaceutical industries within the areas of Hampshire. 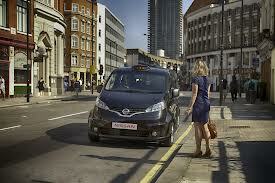 We could provide executive MPVs, executive cars, saloons, the London Cab vehicles to cover your transport requirements. 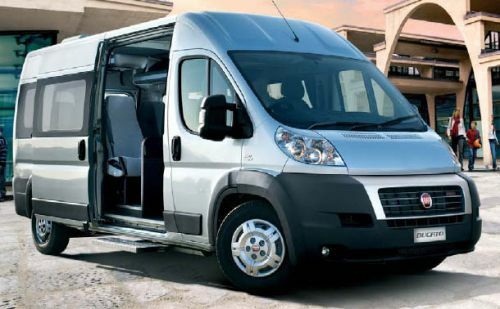 Our service is professional and personal, we look after our clients not because they pay us but because we want them to remember our services and continue to use our transport solutions in a longer period of time and we've been successful in accomplishing that. 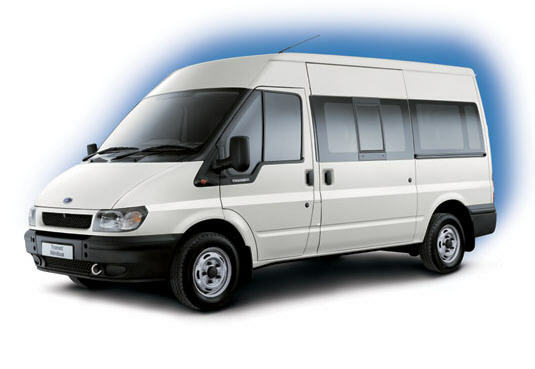 Our local taxi services operates within the 10 miles radius of Alderhot in Rushmoor, we allocate 10 to 15 minutes waiting time as standard, this will give our taxi drivers the opportunity to travel safely. If by chance your driver will be running late due to unforeseen reasons, we always communicate in every step of the way so that the passenger is not left wandering. For taxis to Heathrow or taxis to Gatwick airports, our taxi fares are competitive, we put efforts in making your journey as smooth and as comfortable as possible.